It is a new year and a new you. You are ready to hit the golf course for the first time this year and you do not want a repeat of how last season ended. 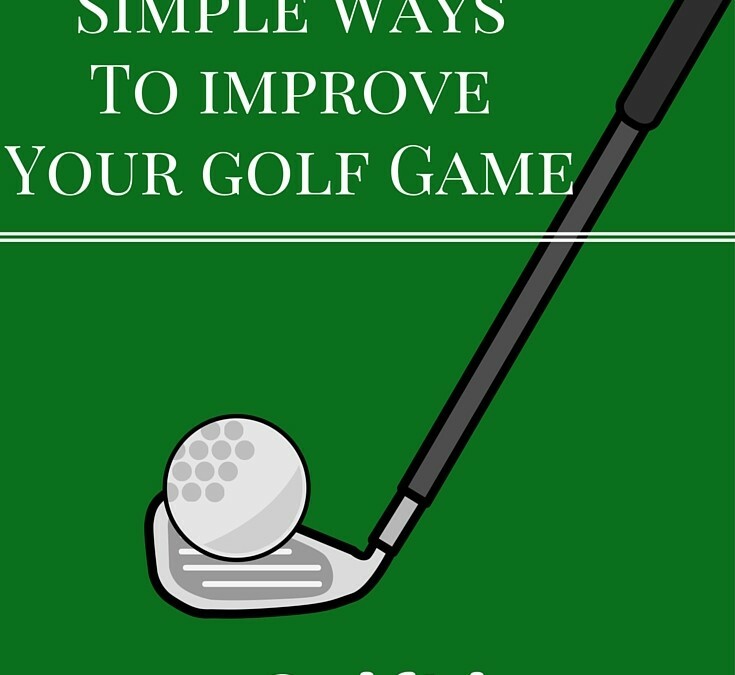 GolfLic created some simple ideas to help you improve your golf game for little to no cost. Push ups. You would be amazed how core strength will improve your swing speed. I am not here to tell you to do a thousand push ups per week to improve your golf game. I will tell you that if you can do 5 push ups a day, you should set a goal to increase that to 10. Next week do 15. Some of my best golf rounds come after a good workout. That is because most people do not realize how much golf will fatigue your muscles during an 18 hole round. This is why training is essential and one of the most simple exercises that utilizes your own body weight is the push up. Mental preparation. Read about the mental side of golf. Congratulations! You are on the GolfLic Shankers Blog so you have taken the first step. Reading will help you ingrain skills into your brain and be able to reuse them on the course. So much of golf is mental so you need to strengthen your brain on the game of golf every day. 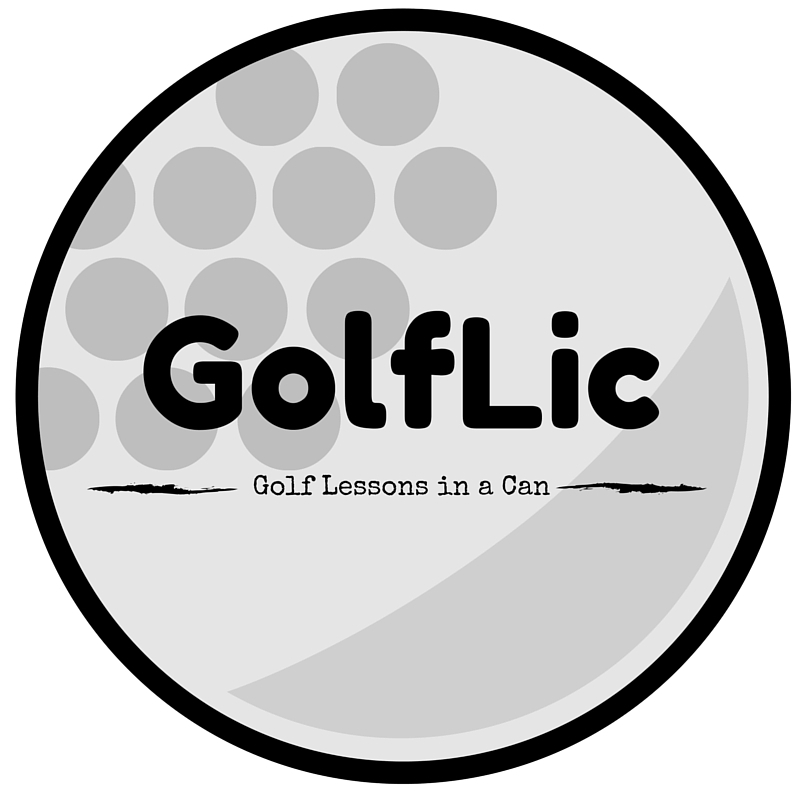 Just head of the GolfLic Shankers Blog for interesting concepts on the game of golf that are fresh, innovative, and give you a perspective that most seldom think of. If you are looking for a good golf book to start with, take a look at Putting Out of Your Mind. That brings us to your next step to easily improving your golf game. Putting. If you can sink putts you will be a golf juggernaut. You can flip a match on every hole. Did you know you can typically putt for free at most courses? Set a goal to hit 100 putts per day. Go on your lunch break, in the morning before work, or in the afternoons to your local courses putting green. If the clubhouse pro gives you any guff, just tell them you want to improve your game. Tell them how many times you have played at that specific course. Golf course putting greens are typically isolated and empty. I have never had anyone tell me I could not use them. So go out and practice your putting game to the tune of 100 putts per day. I guarantee this will take 2-3 strokes off of your score if you do it religiously.